Hāmākua i ke ala ʻūlili. Hāmākua of the steep trails. 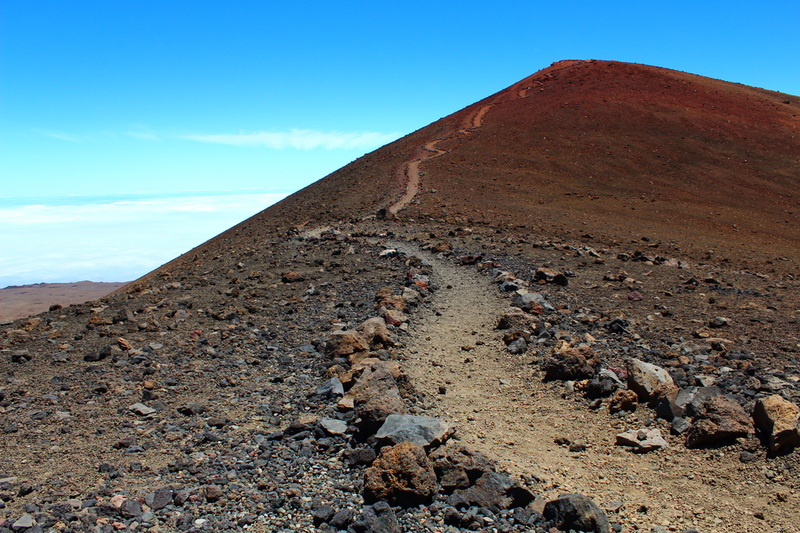 Praise of Hāmākua, a land of precipices and gulches where the old trails were often steep and difficult to travel on. - Pukui, Mary K. ʻŌlelo Noʻeau. Bishop Museum Press: 1983. pg. 53. Ke Ala ʻŪlili - Maunakea, Kaʻohe, Hāmākua - Photo by N. Peralto. (c) 2012. ʻĀina Wakawaka - Hāmākua - Photo by N. Peralto. (c) 2012. 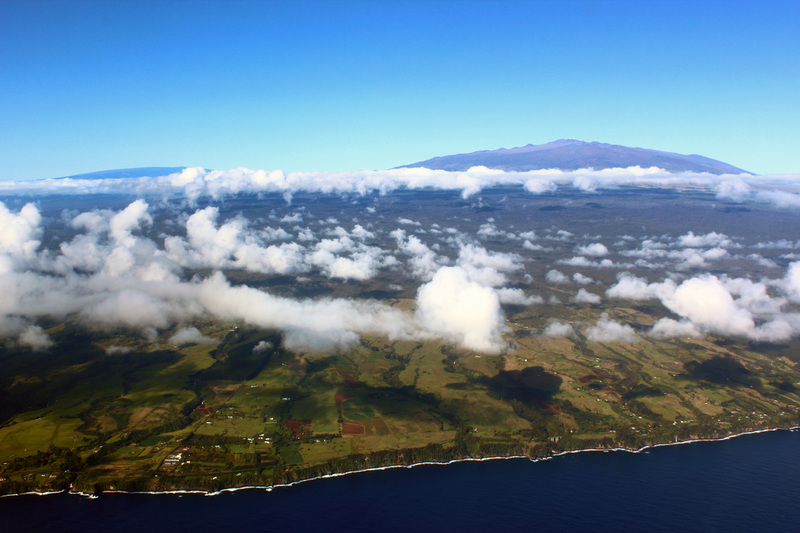 Praise of Hāmākua, a district of gulches and valleys. Hāmākua i nā pali lele koaʻe. Hāmākua of the cliffs, where the koaʻe [birds] fly. Praise of Hāmākua, known for its high, steep cliffs, where koaʻe birds are frequently seen. Hāmākua of the long corner. A reference to the shape of the Hāmākua district, stretching from Kaʻula gulch to Honokeʻa valley along the northeast coast of Hawaiʻi island, over the top of Maunakea to the summit of Maunaloa, touching every other district on the island except Puna. Mahalo for visiting our Hui Mālama i ke Ala ʻŪlili Website! Hui Mālama i ke Ala ʻŪlili is a community-based nonprofit organization. Our mission is to re-establish the systems that sustain our community through educational initiatives and land-based practices that cultivate abundance, regenerate responsibilities, and promote collective health and well-being.